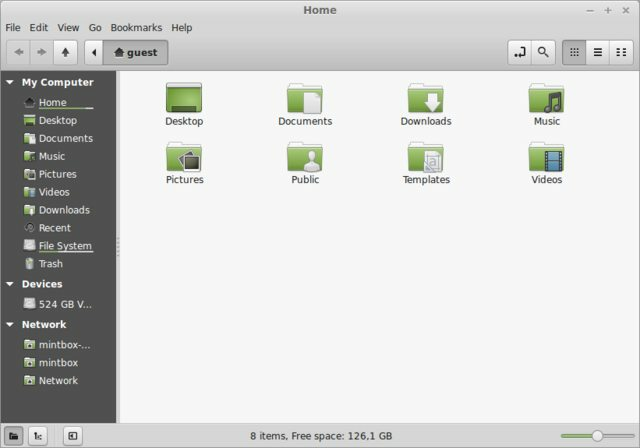 Is openSUSE 13.2 the best distro to take advantage of tomorrow’s Linux tools today? Or do the rough-spots leave us frustrated? 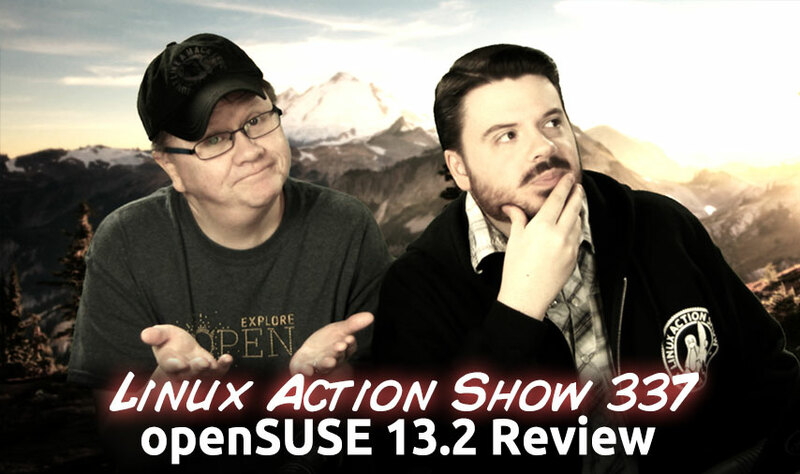 We lived in openSUSE 13.2 and share our results. Plus China’s big switch to Linux gets official, we call time out on feeding the drama monster & one of the best open source talks we’ve ever seen. The disk layout report is super dense, and a lot to parse. I opted to manually layout the partition table so I would have a better handle on what was being done. 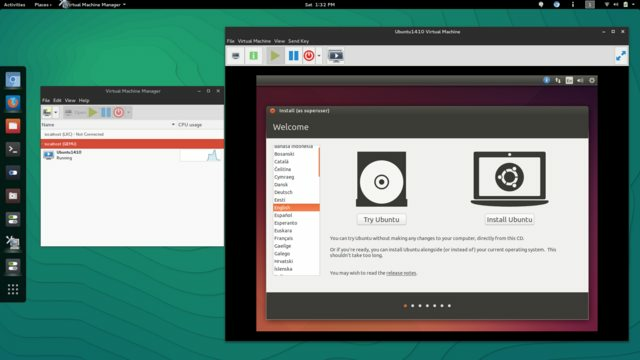 I was unable to get the auto suggest tool to suggest a layout that included removing my current install of Ubuntu. I liked some of its suggestions. Refreshing the repos causes an error while it tries to read from the USB Thumb drive I used to install the OS. This happens everytime I do a “One Click” install. 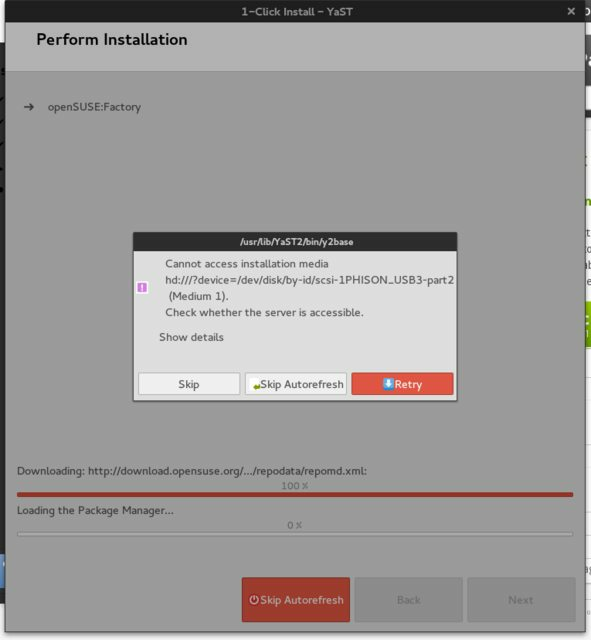 It happens twice during a “One Click” install. When selecting a wifi network, I first have to enter my admin password, then the wifi network password, then it connects. So only users with admin rights can join wifi? There is a lot of choice when it comes to installing software on openSUSE. From the very handy zypper command, to several, perhaps too many GUI applications to handle the task with various levels of functionality. The same is true for just installing updates. It’s interesting how Gnome normalizes the branding across distributions. It seem distributions are still attempting to figure out how to “brand” gnome and not look tacky. Perhaps the design culture around gnome creates a high amount of pressure not to screw it up, so the distributions avoid changing it much. But the experience is rather generic between all of the distributions so far. 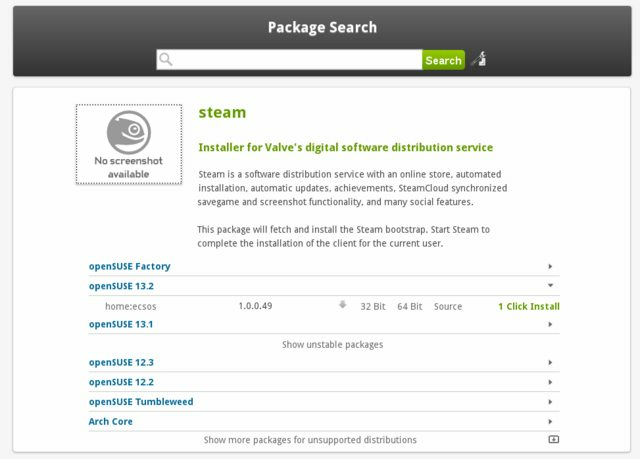 software.opensuse.org gives the openSUSE user confdince that many of the packages and tools he or she will need will be just a simple click away, with the added benfit of future updates. An investment that is truly paying off for the users of openSUSE. It’s not as complete as one might hope, but its one of the best out there. It’s a super advantage for opensuse, and it just seems to get better and better over time, regardless of what version of openSUSE you use. zypper after many years has really come into its own. Powerful, fast, and intuitive to use. I prefer it over all other GUI tools and other distro command line tools. 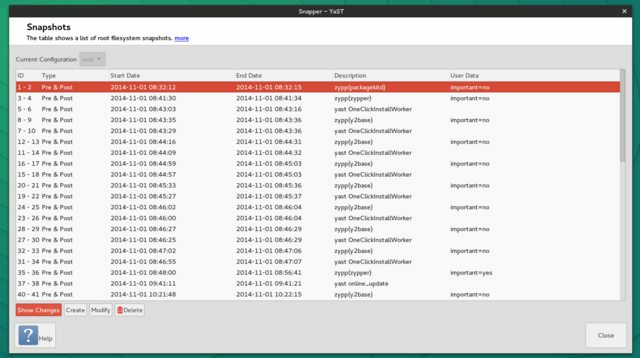 Finally I get rewarded for using btrfs, with built in snapshots tied into the zypper package manager. Roll back changes with ease. 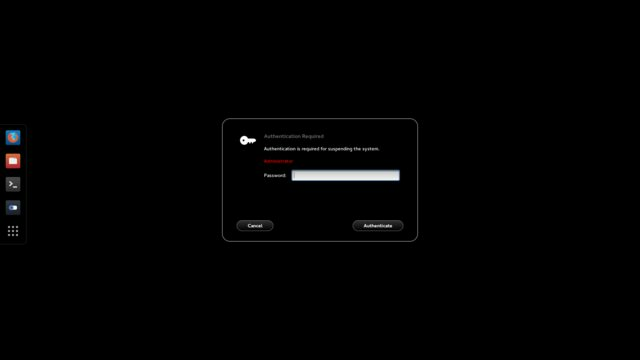 Not the first distro to do this, but definitely the most user friendly. 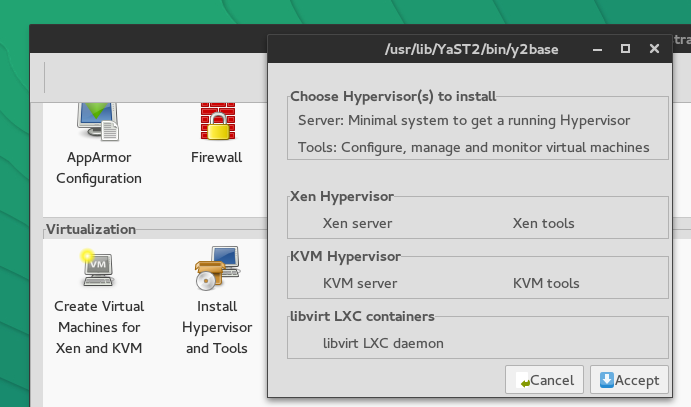 Quickly install and take advantage of KVM or XEN with their quick install wizard. The virtual machine management tools are readily available, and the same great tools you’ve come to love from other distros. 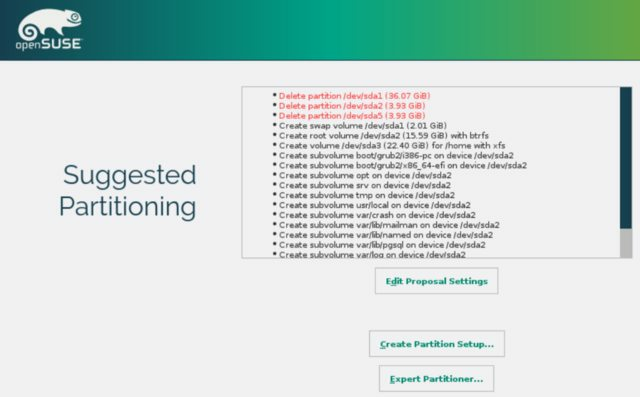 But the speed at which all of it is setup and gets you up and running is impressive, and suggestions openSUSE could be a fantastic base OS for any developer, testers, system admins or etc that need quick and ready access to great virtualization tools. The digital sign appears to be running Linutop Kiosk, a customized version of Xubuntu optimized for deployments such as this one. I’m not sure what happened here. Perhaps someone remoted in and forgot to fullscreen Firefox again? Google Play Downloader isn’t some piracy tool and it won’t allow you to download paid apps and games. The tool can only download free games and applications and is useful if you want to backup Android APK files to your computer, if you don’t want to install some applications directly via Googe Play for privacy or other reasons (for instance, you can use it with Genymotion, which no longer includes Google Play with its Android images) and so on. China have announced a new time frame in which they will move to a new operating system. It will consist of 15% of government computers being switched to Linux per year. The report by Ni Guangnan outlining the transition won government approval and by 2020 the Chinese Government’s transition to Linux should be complete. cheerful FOSS matters, we just can’t seem to drown out the shouts and screams coming from those standing too close to the Systemd Inferno. Stand back, people! It’s dangerous! flared sky-high a few months ago. Now, the conflagration appears to be completely out of control. That’s right: Debian, the granddaddy of Linux distributions and embodiment of everything so many FOSS fans hold dear, may be forked, and it’s apparently all because of Systemd. 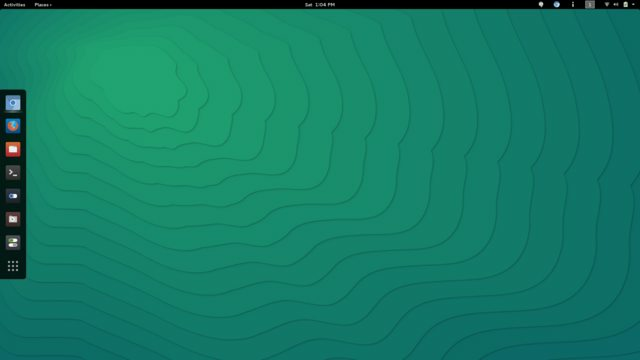 On behalf of the team and all the developers who contributed to this build, I am proud to announce the release of Cinnamon 2.4! This new version will be featured in Linux Mint 17.1 “Rebecca” planned for the end of November and in LMDE 2 “Betsy” planned for Spring 2015. Kubuntu Vivid is the development name for what will be released in April next year as Kubuntu 15.04. The exciting news is that following some discussion and some wavering, the Kubuntu team will be switching to Plasma 5 by default. They claim that it has shown itself as a solid and reliable platform and it’s time to show it off to the world. There are some bits which are missing from Plasma 5 which are planned to be filled in over the next six months. As another technical detail, Debian git is now used to store the packaging in a Kubuntu branch, so hopefully it will be easier to share updates. With visions of Raspberry Pis and Arduinos, Thingiverse and Instructables, it looks on the surface to many that the maker community is also an open source community. But is it? What does “open source” mean beyond code, and how does it apply to the maker community? Is the maker community open by default (or should it be)? Take a trip back through the long history of making and short history of makers to see where open source fits in and where we should be headed. The best source for the latest info on our OLF adventures.